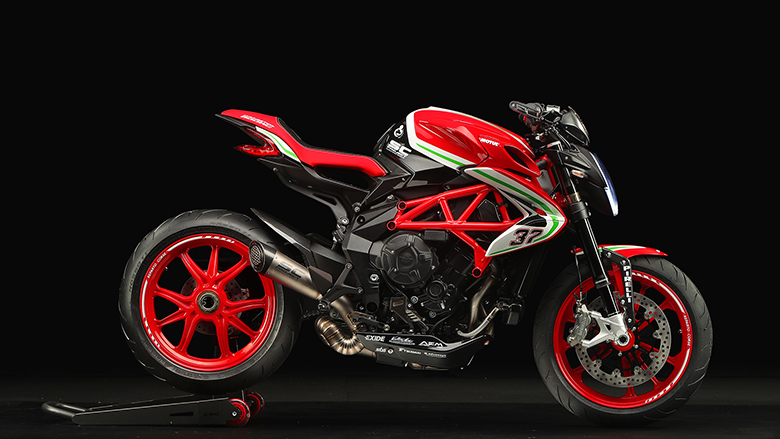 The MV Agusta is one of the best sports bike manufacturing brand that provides awesome bikes for decades. 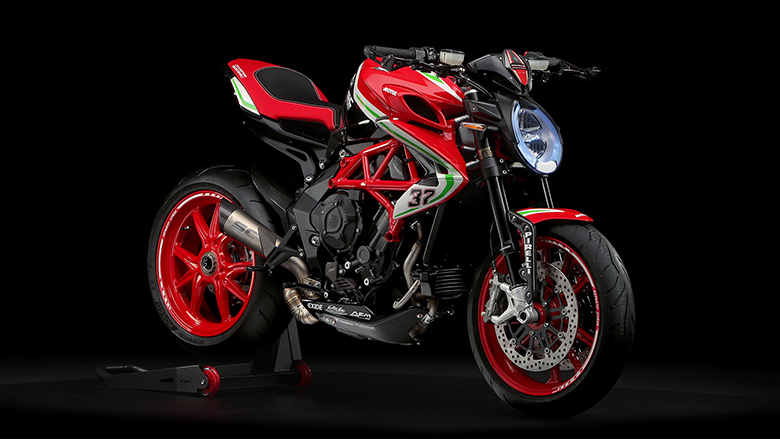 It has launched the new Dragster 800 RC 2018 MV Agusta Naked Bike that has the ability to reach from zero to hundred instantly. The use of a new ECU control unit and forged aluminum wheels gives a fantastic feel. 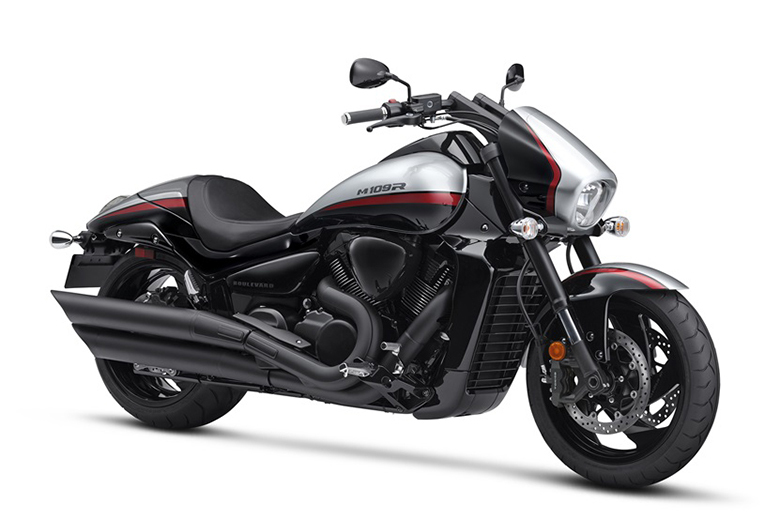 The new color scheme makes this sports bike for exciting and attractive. 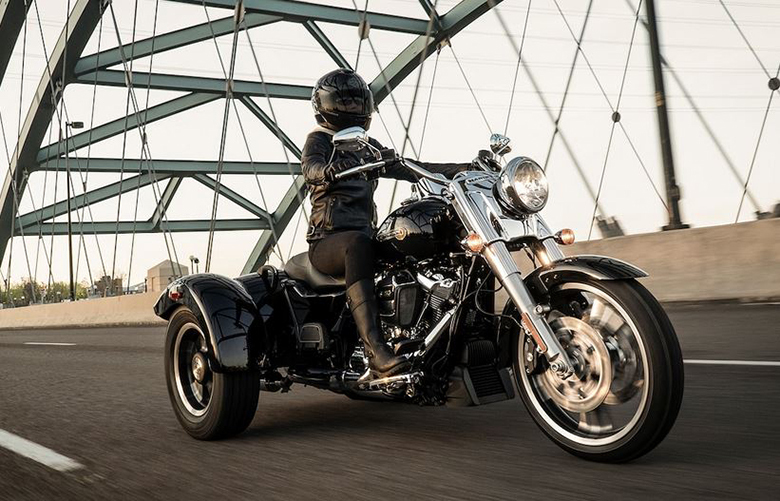 The weight has been carefully distributed so that the rider can have outstanding handling experience. The review of new Dragster 800 RC 2018 MV Agusta Naked Bike with its features and pictures are given below. The new Dragster 800 RC 2018 MV Agusta Naked Bike features the three-cylinder engine which is optimized very carefully to have excellent weight distribution. The new counter-rotating crankshaft is the key to enhance its dynamics and superb performance like in 2018 MV Agusta Dragster 800 RR Naked Bike. The new Dragster 800 RC 2018 MV Agusta Naked Bike features the three-cylinder engine. 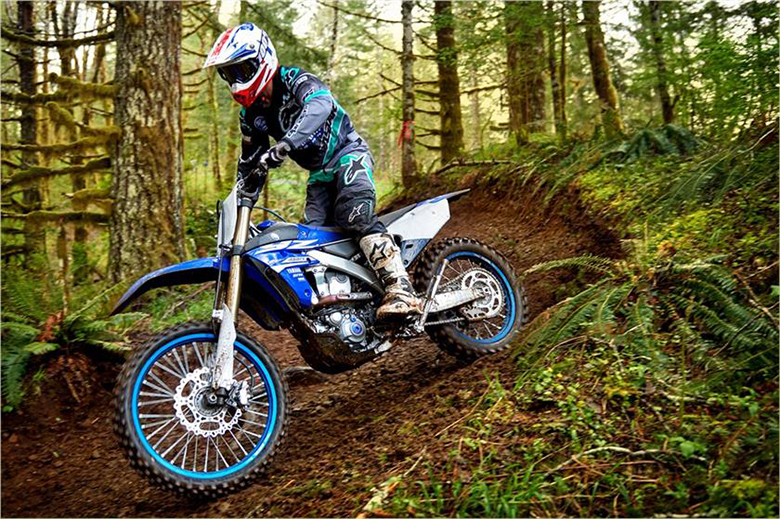 This engine is capable of delivering 140 Hp at 13,100 RPM and the maximum torque of 87 Nm at 10,100 RPM. 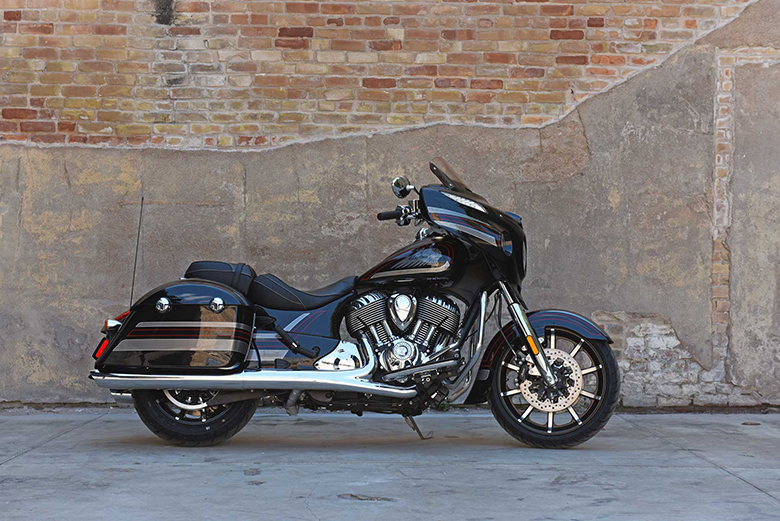 It features the better fluid delivery system at lower revs with an outstanding acceleration harnessed only with the rev limiter stepping in at 13,200 rpm. An all-new Dragster 800 RC 2018 MV Agusta Naked Bike features the latest evolution of the MVICS system. There is full multi-map Ride-by-Wire, new eight different traction control system with the sophisticated EAS 2.0 electronic up and down gearbox attached with the hydraulic slipper clutch. An automatic injection system features two injectors per cylinder with three throttle bodies of 50 mm in diameter. 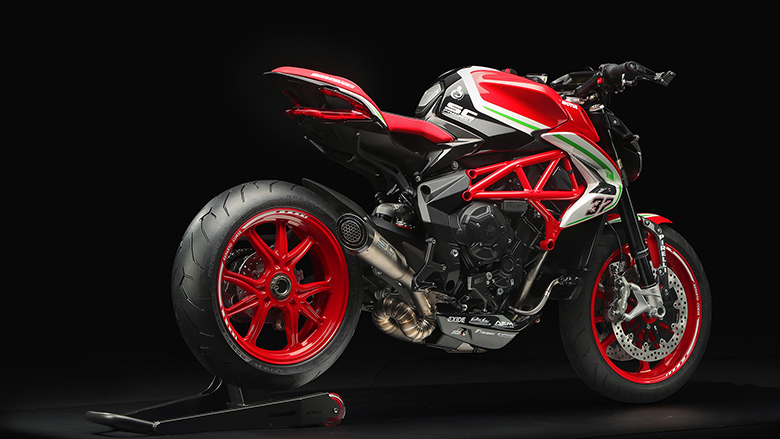 This new MV Agusta Naked Bike ensures to provide better protection than the previous 2017 MV Agusta Dragster 800 RC Naked Bike. 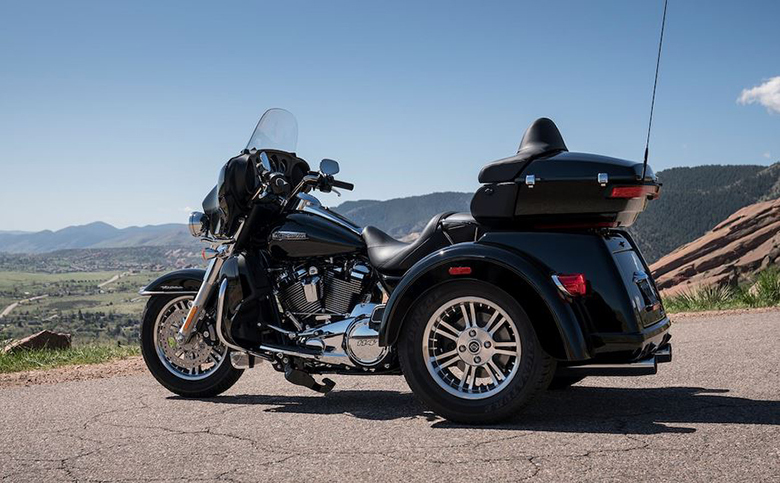 This bike offers amazing riding pleasure with the Bosch 9 PLUS two channels ABS with Rear Wheel Lift-up Mitigation. 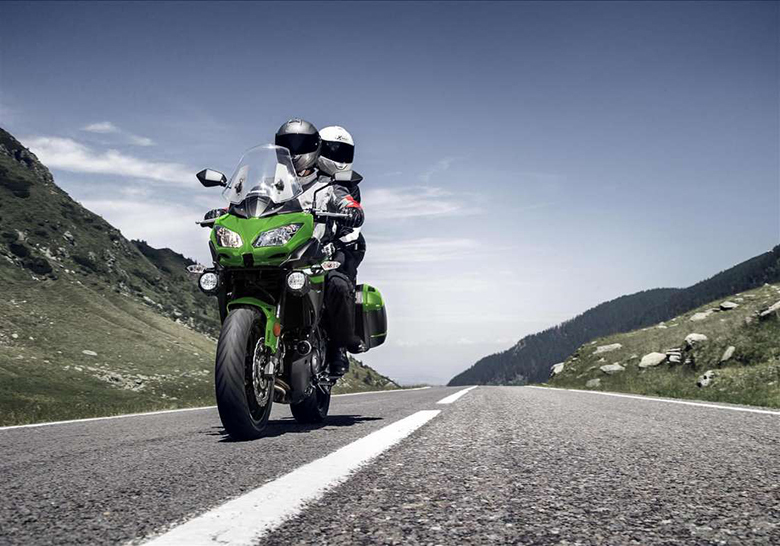 The RLM system guarantees to have excessive braking action on the front wheel and avoid a rear-wheel lift. This article provides the full review of new Dragster 800 RC 2018 MV Agusta Naked Bike and it is covered under Bikes Catalog. 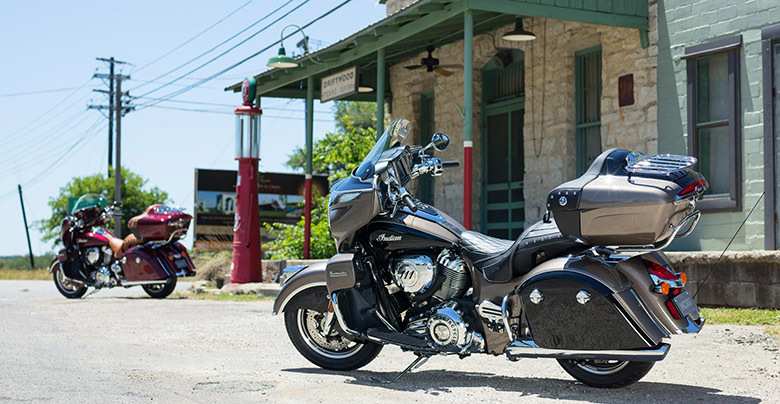 This bike features the powerful engine offering outstanding torque and acceleration. 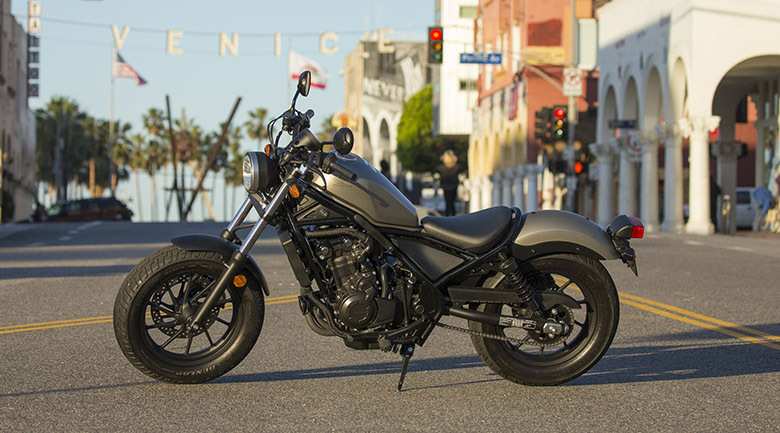 This naked sports bike contains an incredible color combination with aggressive design. The seat design ensures to provide a bold handling experience of all times. 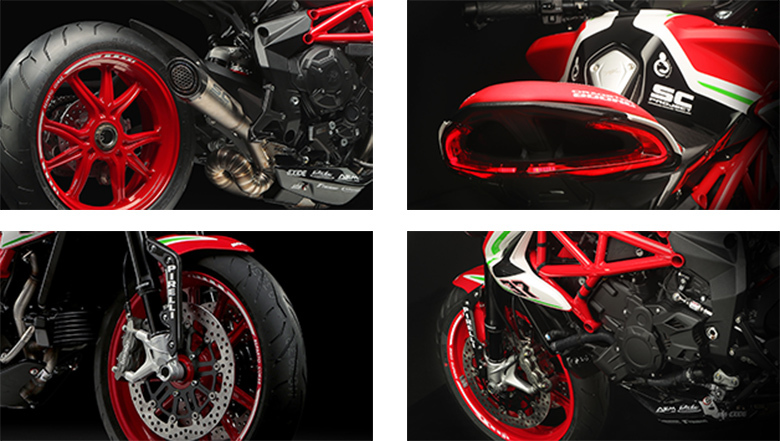 Those of you who like to have an aggressive riding should think about the new Dragster 800 RC 2018 MV Agusta Naked Bikes.